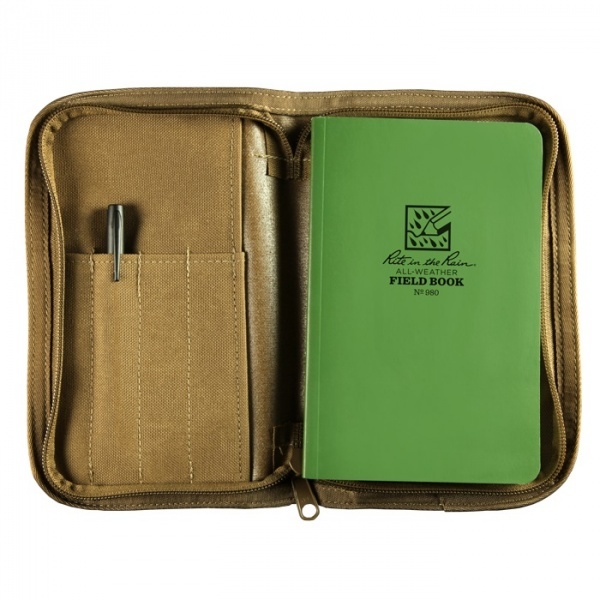 This tough CORDURA® fabric Bound Book Cover will fit all of our 4 5/8 in x 7 in Notebooks, 4 5/8 in x 7 1/4 in Field-Flex Books, or Pocket-sized Bound Books (will not fit the standard bound books). 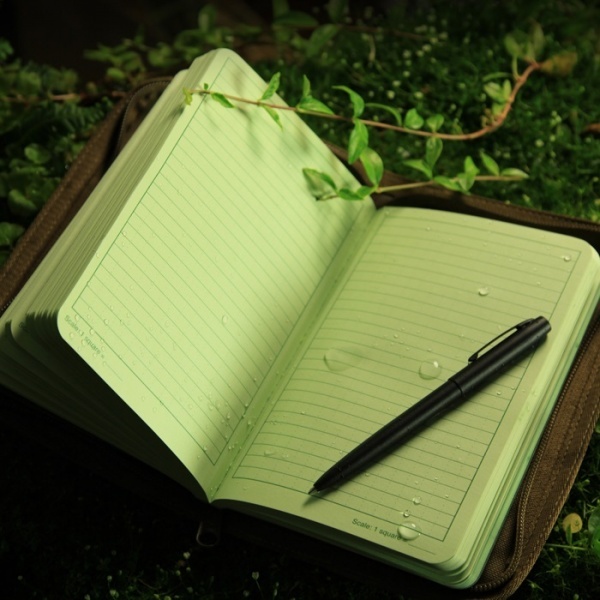 It has a rugged zipper closure and holds up to 4 writing utensils! Purchase through PayPal by using the "Add To Cart" button above or use the form below to order the Rite-in-the-Rain Field Book 980 KIT . 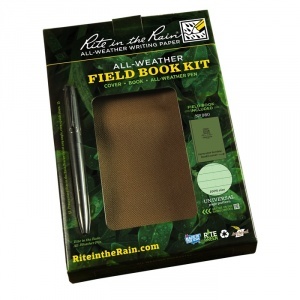 Feel free to contact us if you have any questions about the Rite-in-the-Rain Field Book 980 KIT .